Parenting and Attachment is dedicated to sharing information about attachment disorder. It’s common in various manifestations to orphaned children, particularly those who have spent time in orphanages before they were adopted. 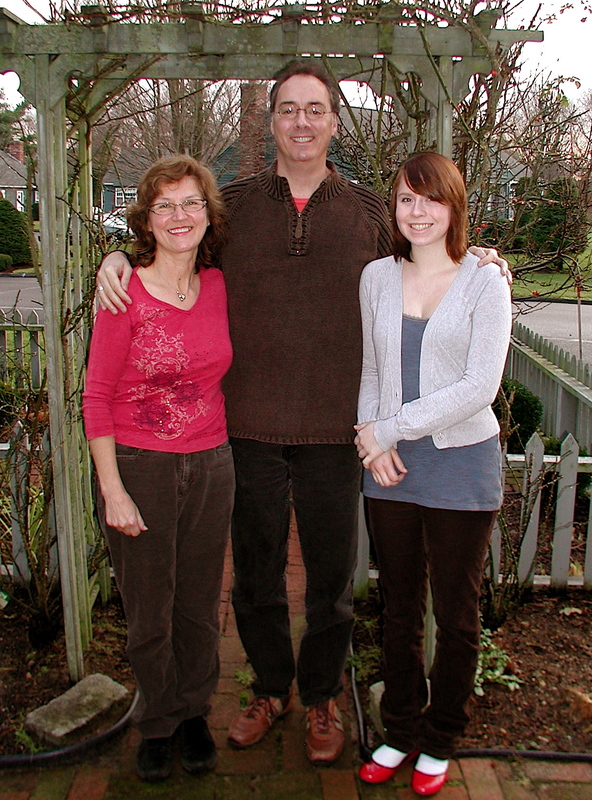 My mission is to reach out to other families who may be struggling to understand and cope with this mystery as my wife and I did with our 17-year-old daughter and only child, Casey. Unfortunately, we learned too late. This is explained below. I’m not a mental health professional but a father searching for answers, and I don’t claim to have all the answers. This blog may not be the be all and end all to every answer about attachment disorders, but I want to share with my readers everything I’ve learned so that they have a launching point for their own searches as they seek help for their own children. My motivation is personal. On a dark, blustery January morning in 2008, Casey, took the keys to our car, drove to the Golden Gate Bridge and jumped, disappearing into the frigid waters of San Francisco Bay. Her body was never recovered. Our precious Casey, the centerpiece of our lives, was gone forever. She was born on May 3, 1990 in Giżycko, Poland, a town of 30,000 in Poland’s Mazurian Lake District, known as the “Summer Capital of Poland.” She was a preemie, likely an unplannedpregnancy. Her mother, Jadwiga, had two other children sharing a small rural home outside of town with her parents. Casey had a twin sister who was stillborn. Piecing together the fragments of her infancy, we believe that Casey went straight from the delivery room to an incubator to an orphanage in the nearby town of Mrągowo. She was weak and sickly when we met her at the orphanage on a broiling hot day in July, 1991 – a 14 month old at the developmental level of a 6 month old. But under our care, her transformation was nothing less than phenomenal. Over the years, Casey developed into a beautiful, smart, popular young lady. But things weren’t perfect. I’ve just finished writing a book about my experience as Casey’s dad and my search for answers to her suicide – The Girl Behind The Door. I will keep you posted on it’s progress until it’s available for sale. I just finished reading your book. With my retrospectoscope, it made perfect sense . I TRIED FOREVER TO FIX OUR ADOPTED SON, who committed suicide eight days short of his 43rd birthday. I WISH I’D read your book before I HAD CHILDREN. IT MADE ME WEEP. THANKS FOR WRITING IT. Thanks so very much for appreciating the story. I wish more adoptive parents and more facilitators would read it. Thank you for your blog I have been going through this with my adopted daughter who almost killed herself. She is now with adoption specialists at a residential treatment center in Utah. Luckily I knew enough to send her somewhere that specialized in adopted children however I do wish I knew about this earlier and could have prevented a lot of her Behaviors. If there are any ways to get the word out or possibly get more therapist to understand this I think that would save a lot of these kids. Thanks, I agree. And you knew much more than we did. I assure you I’m doing everything I can to spread the word. Sorry for the plug, but I think you’d connect to Casey’s story, The Girl Behind The Door. Even law enforcement, cps, and schools need to know about it. I see these kids frequently being misdiagnosed and its beyond frustrating. My heart goes out to you in your loss of Casey. Sadly, a person does not have to be adopted to have an attachment disorder. This condition can be passed down from generation to generation to generation through unaware parenting. In this “looking good society,” my sense is that attachment issues and species alienation are rampant. At 72, have grappled with attachment issues my entire lifetime. No suicide because I couldn’t do that to my children, but the drive was and is always there. Thank you for raising awareness. One day, perhaps our country will wake up to the fact that emotional health is most important to survival. 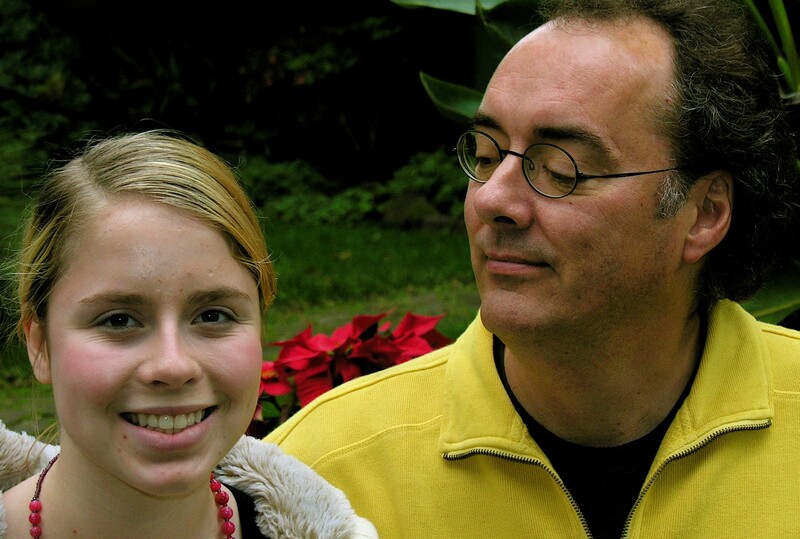 Casey was very lucky to have you for a dad and also her mom, for the time she did. I imagine that it can be very draining to live a double life, which is what Casey must have felt….. Thank you for trying to help others……. By the way, an understanding of pre- and perinatal psychology can give one much insight into the developmental process of the psyche…. It may not change the basic drive, but cognitively, perhaps it can be helpful for survival. Thanks Ellen for your thoughtfulness. Yes orphaned children like Casey are but one group that can suffer from attachment issues. By the same token many orphaned children do just fine. So I focus on those who aren’t. Your book so incredibly moving and so true to home. Thank you for sharing your painful story and trying to help others who feel so hopeless. I pray we can find someone in the bay area to help our son feel more comfortable in his own skin. Thanks so very much! I responded in more detail by email. I’m running out of subjects to blog about! Any ideas would be welcome! I loved your book very very much. Read it twice and cried. I am a mother of two adoptive girls. One from a Chinese orphanage, the other an Irish/Welsh girl from Child Services. They both have attachment issues. And I’m writing about being a mom and doing research with adoptive mothers etc to try and make sense of parenting adopted children. I want to help other adoptive families. Not many books talk about what happens when you get them home, that is, post adoption!! That’s why your book was better. Please e mail me. I’m in Toronto and I want to help my own children. I want to help other families. Thanks so very much! I also felt at the time I wrote it that there were books that painted adoption as a fairy tale journey (like Scott Simon’s book on his Chinese adoption) but never provide a follow up of what happens when they get home! And sadly now we are seeing attachment issues play out here along our southern border because of this monstrous family separation strategy. 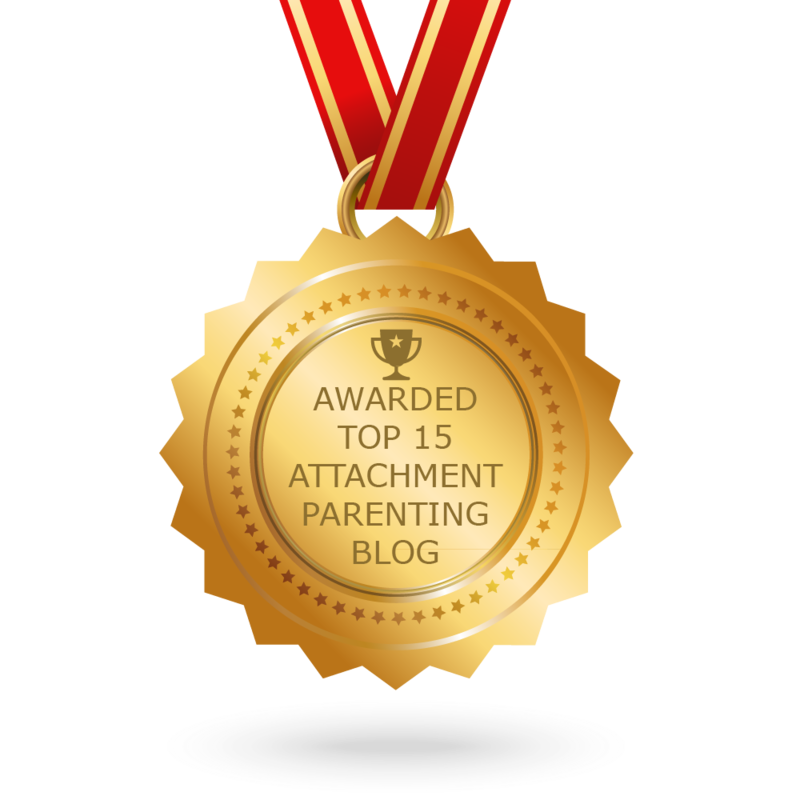 People are now starting to see that attachment is a big thing for children. What are you doing now? Did you get a job in broadcasting again or are you still doing volunteer work? No I haven’t but I read 2 other memoirs about Russian adoptions that are basically like Simon’s book. We know nothing about what happened to the kids after wheels up from Moscow. Greetings this is David Glober in San Francisco. I wrote you recently about how reading your book has been helping me deal with the recent news that my 20-year old godson ended his life + mentioned i would get back to after finishing my reading of TGBTD. I have completed it, learned a lot about attachment theory, watched and listened to your presentation at the SF public library, and watched the NYU video by her friend. Having learned so much, one of the best benefits for me has just been to be able to cry my heart out without having to change the subject, when talking to the friends and relatives I have told so far, who have been very, very supportive, but run out of things to say after each deeply meaningful conversation of 5 to at most 25 minutes. And even though my godson was not an adoptee, your writing was clear and compelling and helpful at every step of the way. Thank you! Thanks so much for saying that. I’m so very sorry to hear about your godson but helpful Casey’s story at least brought some sense of understanding to your tragedy.